Here's the shop link if you fancy a nosy, they have some great stuff ! I do so love this background Kath it is gorgeous. 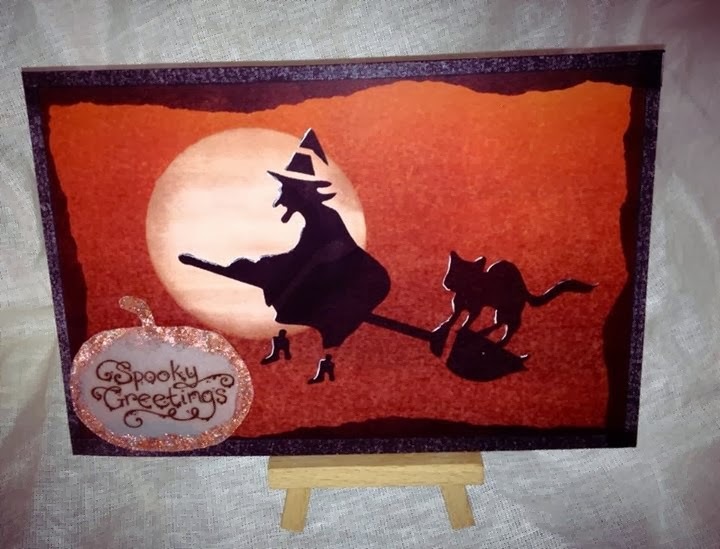 Loving the cute cat on the broom and the white highlights. Stunning! Great card Kath. Love it.